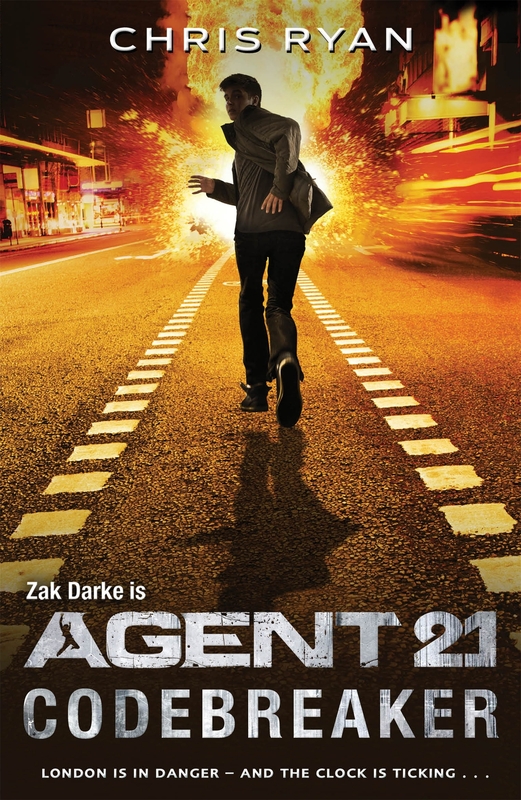 Zac Darke is a 15 year old spy and counter-terrorist. Dealing with a bomber who strikes randomly in London you can see where the inspiration comes from. Zac has to unravel the code that will tell him where the bomber will strike next, the one person who could help is shot and in a coma. Third in the series but you don’t have to have read the others. This series is a darker version of Cherubs by Muchamore, and similar to the Alex Rider series by Horowitz, where a teenager is recruited by the government because terrorists wouldn’t consider a teenager to be a spy. The deaths of people on the London Underground and elsewhere, are quite graphic and I would certainly make a note of this before recommending it to any reader. Claudia Morgan-Brown leads a privileged life in Edgbaston with her husband, James, and two stepsons. Heavily pregnant, with a busy job and James at sea a lot, she needs help with the twins. Their ad for a live in nanny is answered by Zoe, who has impeccable references and seems ideal. Zoe has a secret though, and a deep desire for a baby of her own. Lorraine Fisher is a Detective Sergeant currently hunting a killer who targets heavily pregnant women and cuts the baby from them. She’s working with her husband Adam, another cop. Their marriage is shaky and the gruesome crimes aren’t helping to restore it. This is very well plotted and the characters come to life. As the story unfolds you see how everything is interconnected and it s very clever. There’s a real twist in the ending of this gripping thriller. I was expecting one story and got another, better one. I love being surprised at the ending as I did not expect how the story wound up. The last line was chilling and I urge people to read it. If you enjoy physiological thrillers and authors such as Tess Gerritson, Jilliane Hoffman, and Karin Slaughter, you’ll love this book. In 2004 Chechnya was in the middle of a war with Russia for independence – and control of the oil supply. After the Russians Feds come for Dokka in the middle of the night, his 8 yr old daughter Havaa hides to escape them. Burning his home to the ground, they take him to the Landfill – a pace people don’t come back from. His neighbour and friend Akhmid takes her to the only person he knows who might hide her, a doctor running the nearby hospital, Sonja. The story slowly unfolds, jumping from the present day to flashbacks explaining events leading up to now. Each chapter is marked by the year and the story is told by different characters. Glimpses of the future for random characters were also given. The descriptions of living in a war zone are vivid and horrific; you can see the dust from the rubble and taste the desolation in the air. The story fits together well and you eventually see how events intertwine. I found this book slow at first and now know more about performing amputations than I want to. 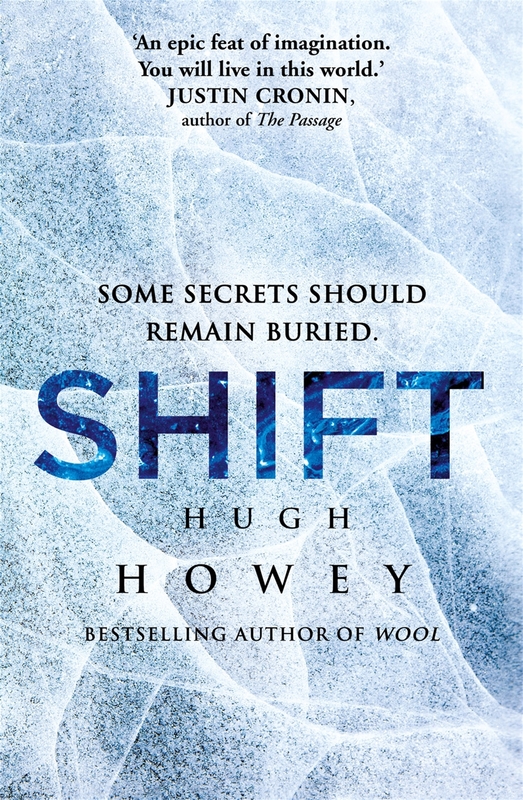 The story was well written and compelling though; I had to read more to find out why. I’m glad I did as most of the questions I had were answered. The narrator, Nick Carraway, moves to West Egg in the twenties (read Long Island, NY), next door to the wealthy but shady Jay Gatsby. Tom and Daisy Buchannan (Daisy is Nick’s cousin) live in the flasher East Egg. Nick makes friends with Gatsby, who wants Nick to get his cousin to one of Gatsby’s legendary parties, as they used to be an item before she married the loutish Tom, who is already running around on her. However Tom does like the fact that Daisy would rather be with Gatsby and outs him as a bootlegger. When Daisy, driving Jay’s car, accidently runs over and kills Tom’s mistress, Tom tells her husband that it was Gatsby driving and gets Gatsby shot and killed. It’s a different world. You want to slap these people for being so uptight and hide-bound by convention but that is how it was, even in the riotous and scandalous twenties. 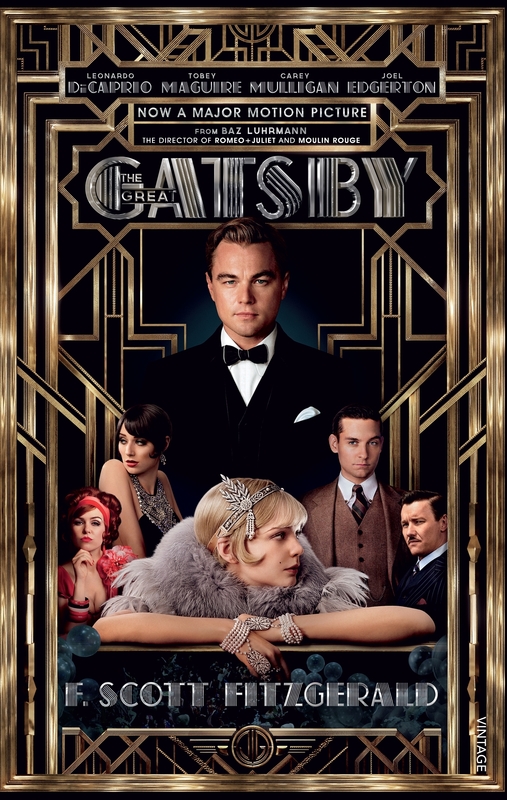 Jay Gatsby may have made his money by distinctly shady means but his determination to woo back the woman he loves, conflicts with the very real desire to not tarnish her reputation. It was never going to end well. A commentary on days long past and a salutary note that however much we like to think people have become more enlightened, they really have not. This is a sequel to Itch and you really have to have read the first to fully appreciate this one. In a way it is a bit of a re-tread as Itchingham Lofte finds himself facing the same type of villains, for the same reasons all over again. 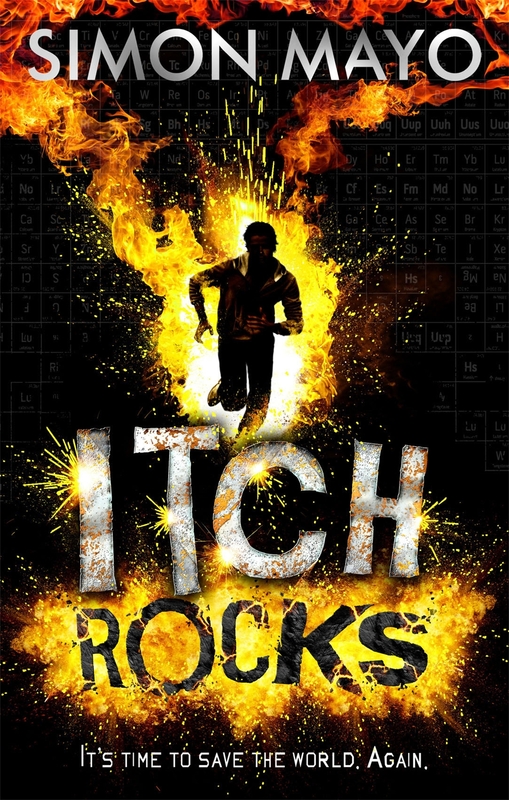 Itch collects elements and was given a rock, a perfectly ordinary looking rock. But it turned out to be a new element, one that could solve the world energy crisis and also be massively destructive at the same time. It is a bit of a stretch for the government to not take control of the rocks from the outset and leave it up to Itch and his little sister Chloe and his ever loving best mate and cousin, Jack to save the day but well, refer to Enid Blyton’s Secret Seven for a precedent. Tara has a tough life; her father is sick and needs round the clock care, her family is struggling financially and swallows the money she earns as an aide at a nursing home, and her sister is dead. 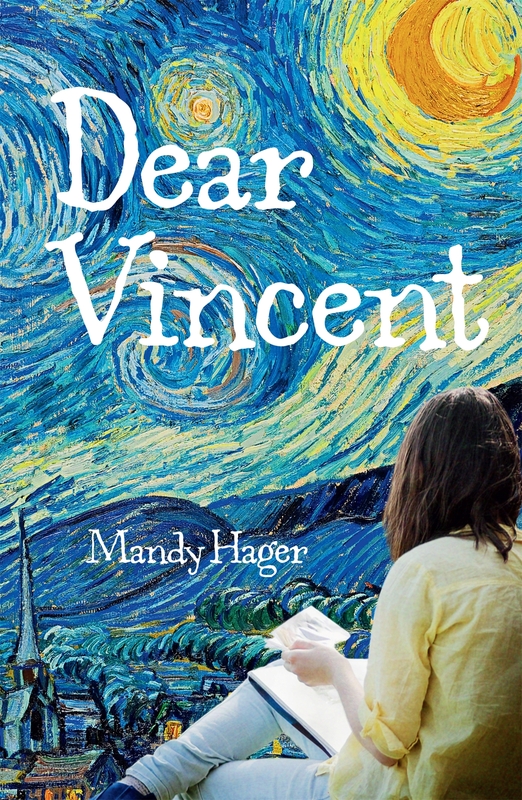 The only things that keep her sane are a passion for art and the work of Vincent Van Gogh. She’s creating her versions of his paintings for her art portfolio and feels he understands her from reading his letters to his brother Theo. Professor Max Stockhamer is a temporary resident at the nursing home who shares her passion for Van Gogh. 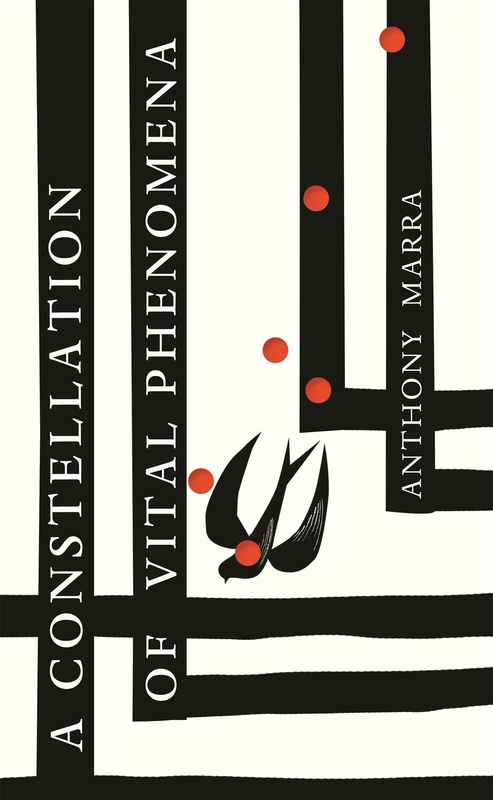 A philosopher and Jewish refugee, he offers support and understanding when she needs it most, after finding out her sisters accidental death was a lie. His grandson Johannes also grows close to Tara, helping hr figure out what she wants. 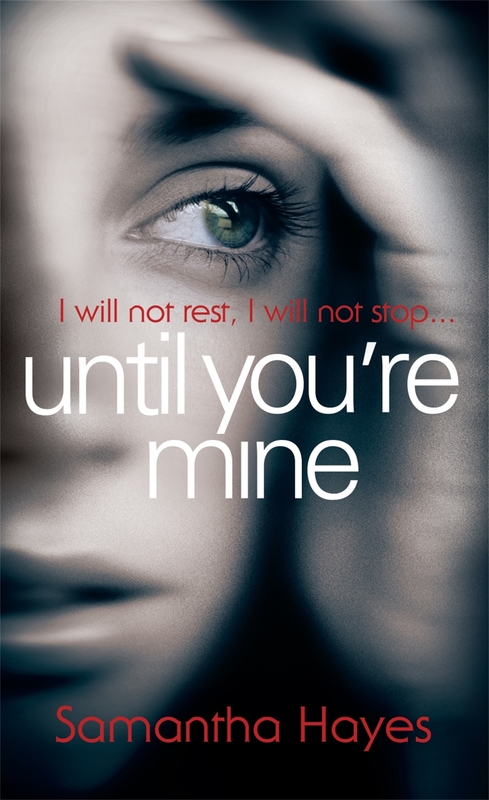 This is a brilliant read, with a tightly woven plot and characters that are strong and feel alive. I was completely captivated from the start with Tara, admiring how in control she was under trying circumstances before seeing her pain. Learning of the true facts of her sister’s death, I saw how much the news hurt her. This is a book about suicide. It shows the devastation left behind by those committing the act, and describes the feelings leading to it. This book is powerful, a must read for any teen.